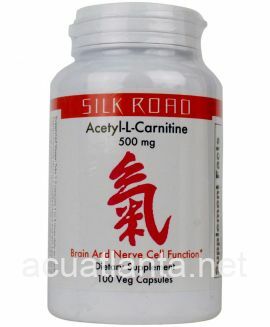 Atractylodes Tablets, also known as Jian Pi Ling, tonifies and regulates Qi and astringes. Atractylodes Tablets is recommended for people with diarrhea, stomach ache, and hemorrhoids. 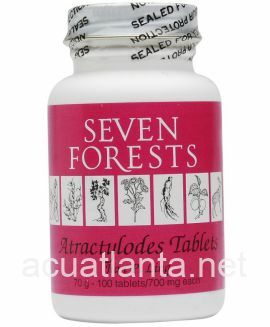 Atractylodes Tablets by Seven Forests is based on a modern formula call Jianpi Ling that is used primarily for supporting normal intestinal function. The main adaptation of that formula to yield Atractylodes is the replacement of bupleurum and cimicifuga by mume, catechu, and corydalis. Mume is an intestinal astringent containing organic acids that helps normalize the mucosa and alleviate the tendency to experience diarrhea. Catechu is an intestinal astringent that contains catechins (tannins), which normalize the intestinal mucosa, and reduce the tendency towards diarrhea catechu also moves blood and helps reduce scar formation. Corydalis helps alleviate abdominal aching. Periods of constipation, which is best treated by drinking plenty of fluids and consuming a high fiber diet, rather than relying on laxatives which may change the condition to diarrhea. Atractylodes Tablets product is available only from licensed healthcare professionals. 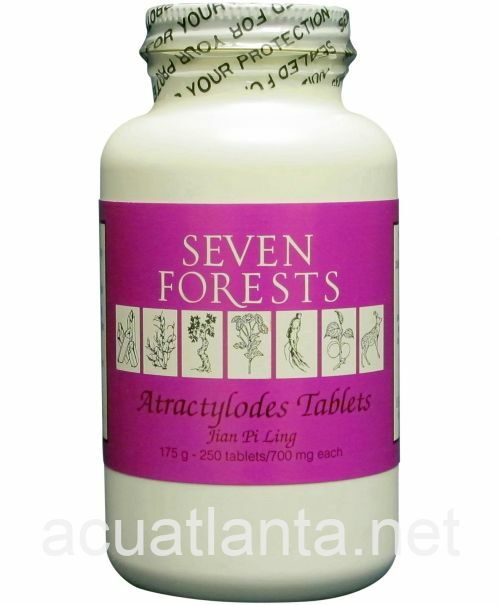 Buy Atractylodes Tablets Online here at AcuAtlanta.net or our clinic. 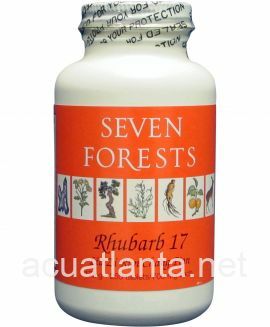 I have been using this products for many years at the advice of my acupuncturist since being diagnosed with crohn's and I have had perfect colonoscopies ever since. Now, to find the "right" herb for the rest of my system. Half way through my second 250 count bottle. Seems to be helping but trying this formulation for a long-standing condition so probably too soon to tell with any certainty. Confused in that the 1st bottle recommended 2-3 tablets 3x daily and the 2nd bottle 3-6 tablets 3x daily. Called about this discrepancy but never heard back. 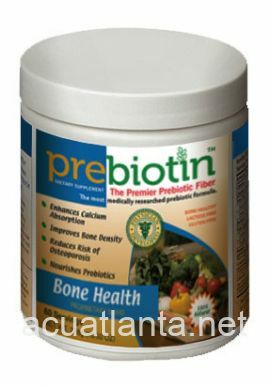 I have collagenous colitis, and partly as a result, a long list of food sensitivities. 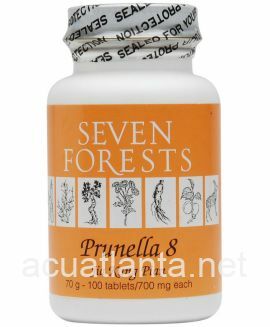 At my naturopath's suggestion I take two of these tablets before each meal, and they seem to help reduce the chance of diarrhea, which is the worst symptom of this condition. I was diagnosed w/ UC 10 years ago. Tried lots of different medicies (prednisone, purinethol, curcumin, aloe vera etc). I was under remission with purinethol but I wanted to remove my dependency on that. I have tried Jian Pi Ling since 2012 and since Feb 2013 I have stopped Purinethol completely. All my bloodwork is normal (no excessive WBC) and I am symptom free. 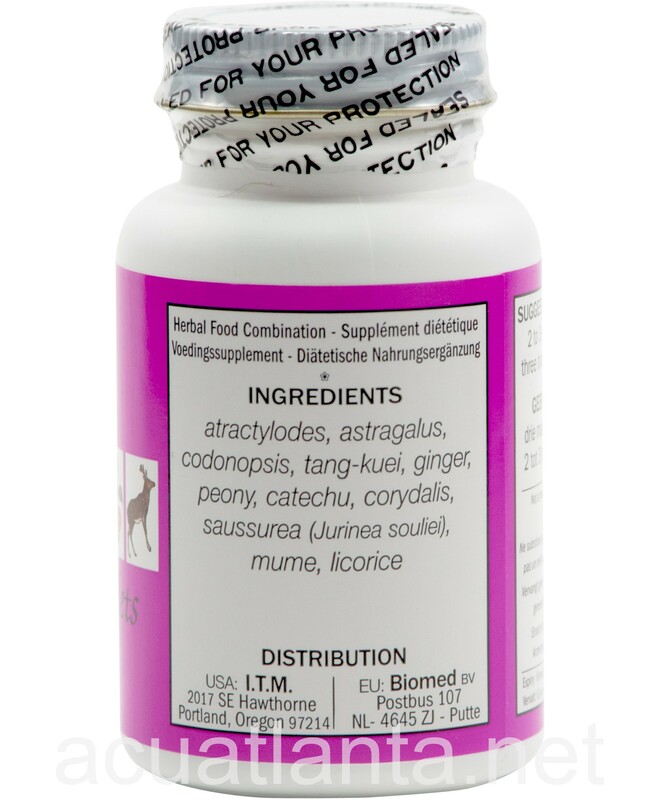 I combine Pulsatilla Intestinal formula (from Golden Flower) and this combo is quite powerful. I tend to believe that spleen weakness is a main cause of UC which will never be found/accepted by western medicine (even if they find it, it will be supressed) & the western medicine system wants to keep you in remission (i.e never cure you) so that you keep paying for the remission medicines all your life ! I have dealt with UC for over 10 years. I have been told my only "cure" is to have my colon removed. Medication does not work for me. I have tried all oral medicine but have refused biological drug treatment. I have been able to manage my disease by dieting but it hasn't provided to be a cure for me yet. 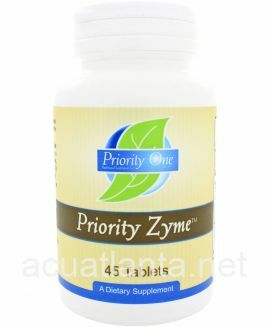 I purchased 2 bottles of the 250 count Attractylodes and have been taking 5 tablets 3 times a day (the dosage on the bottle is different than what is said here on the website). I have noticed remarkable improvement in my symptoms and I'm only half way through the recommended treatment time of between 40-60 days. 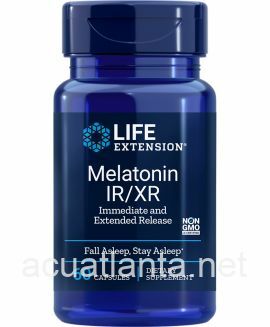 I was recommended this treatment by way of my Chinese father-in-law who read in China that a cure had been established for U.C. I was skeptical but started to do my own research. Search for "THE USE OF JIANPILING IN TREATING ULCERATIVE COLITIS" by Subhuti Dharmananda. 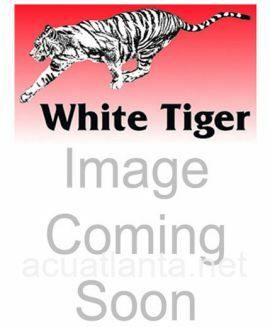 Compare the product described there with this. It is the same. My bowl movements have significantly decreased. The consistency of my stool has changed. There is less pain in my abdomen. I hesitate to say, "Eureka! I have found the cure! ", but of everything I have tried to treat U.C. with pales in comparison. I’m looking forward to the next month of treatment. My acupuncturist suggested I try Atractylodes (along with Zhu Dan) as the doctor who did my colonoscopy thought I might have ulcerative cholitis. I find that if I take them regularly, my discomfort is either eliminated or decreased and I have better, more frequent bowel movements. So far, along with paying attention to my diet, it seems to be the only thing that works for me. 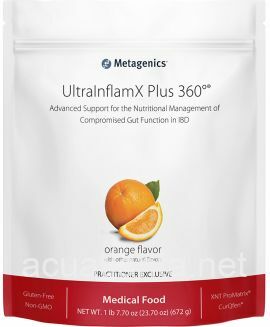 I've had some symptoms of colitis and IBS which can make life difficult at times, but after using this product my symptoms almost disappear within 2 days at full dose. Best used regularly. I feel no negative side effects. 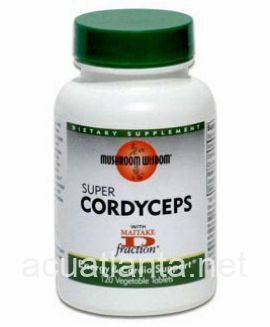 Customer who purchased Atractylodes Tablets 250 tablets online also bought the following products which may be of interest to you.